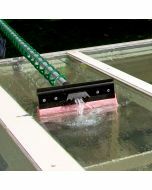 Making it simple and easy to remove dirt, leafs and debris from your gutter. 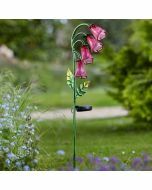 Attach to any Darlac Swop Top pole. 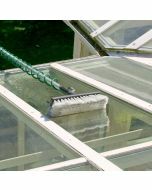 This brush is bendable to allow you to angle it perfectly into your gutter once attached. 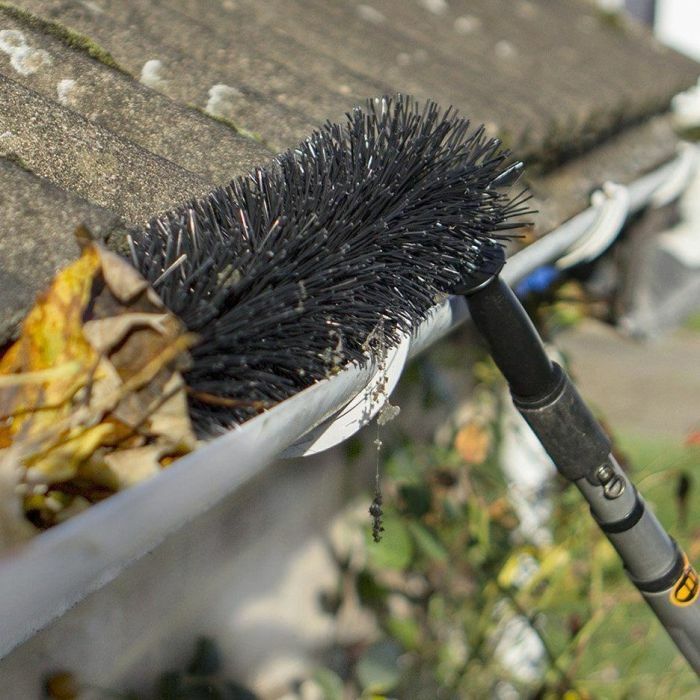 The Darlac Gutter Brush presents the safest and simplest way to remove dirt and debris from gutters. The brush is amazingly lightweight even including the largest pole it weighs a mere 1.2kgs and can be bent to various shapes to suit the application.